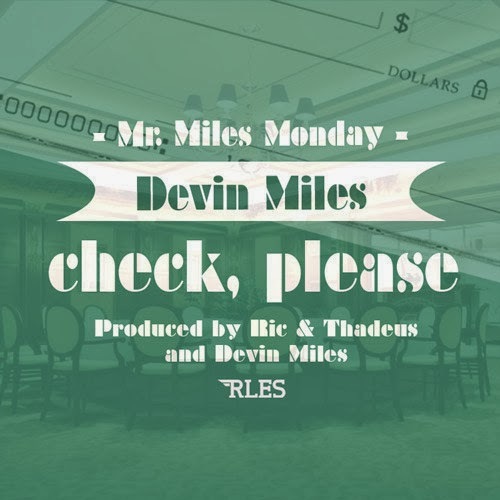 Devin Miles - "Check, Please"
If you crave a smooth hip hop tune to ride out to, then Pittsburgh native Devin Miles latest called "Check, Please" is exactly what you'll need. The laid back vibes along with a bit of jazzy elements makes this single a relaxing listen, which is something we all need around the holidays. 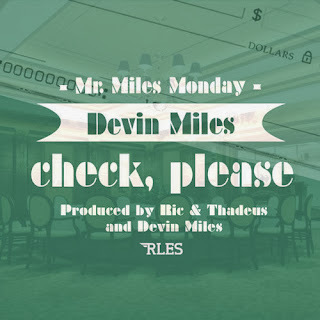 This track is also the fourth part of #MrMilesMonday, where he is dropping a new tune each week. He has not disappointed yet.